Welcome to the Cri du Chat Support Group of New Zealand. If you have just received a diagnosis or looking for answers to some questions, this website and its links will hopefully provide some answers and assist you on your journey. You can also follow the Facebook page of the Cri du Chat Australian and New Zealand Families. 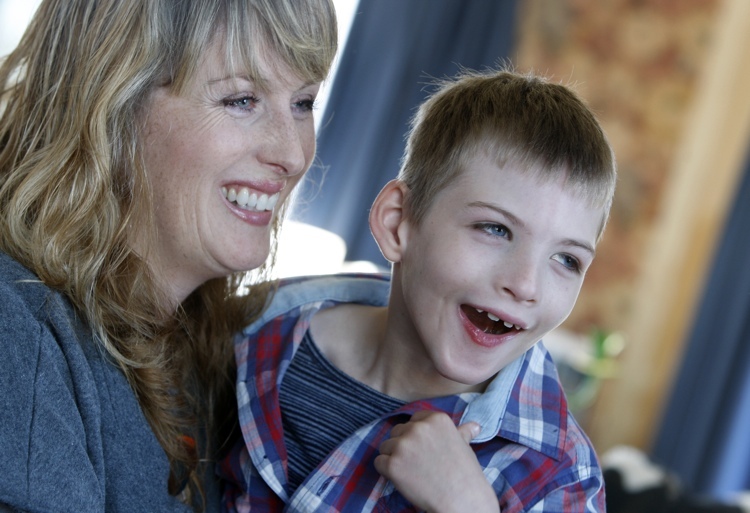 The Cri du Chat Support Group of New Zealand aims to provide information and support to families, relatives, friends, individuals and professionals living in New Zealand or around the world.